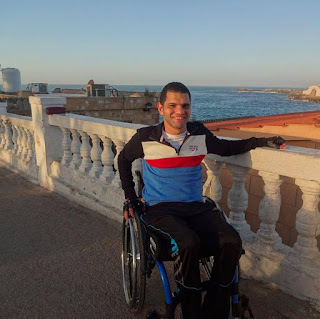 The following are two examples we came across for ordinary young Egyptians who lost the ability to walk in their early twenties as a result of being injured in a peaceful protest against the military leadership after the military coup in 2013. 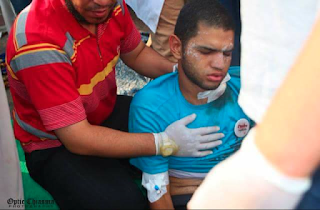 As always, we try our best to highlight the voices and perspectives which don't get the same attention in the English and western media which likes to paint a black and white image for what has gone and is going on in Egypt. 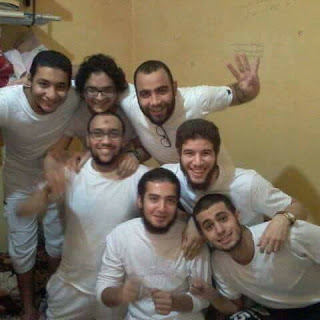 These two had very normal lives like any other university student in Egypt or the world until they decided to stand up for the truth. The price they paid for this was rather expensive. Asmaa Gamal who is pictured above is a young Egyptian woman from Alexandria who lost her leg for the revolution exactly 4 years ago, in November 2013. When he was shooting her, the police office said: "Now you won't be able to march in any protests any more". 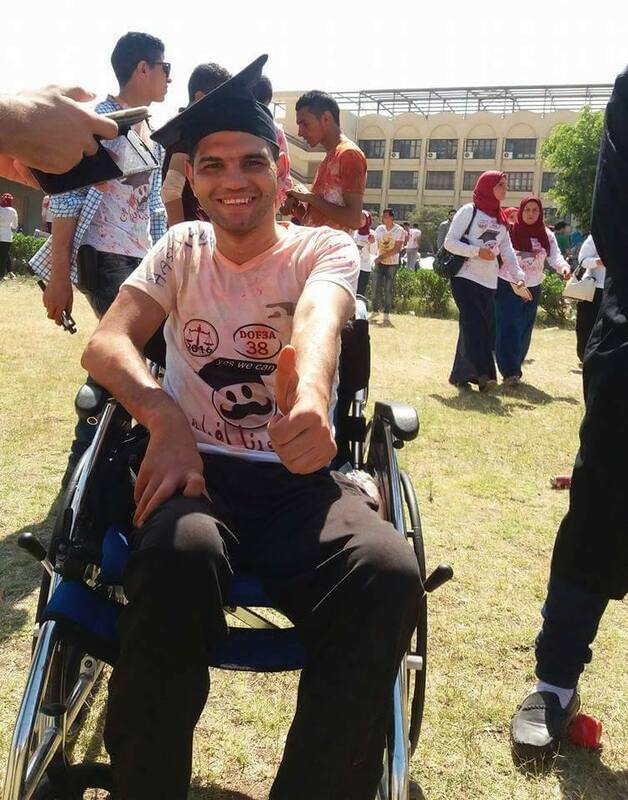 Asmaa was shot by an Egyptian police officer during a protest in her leg and went through an amputation operation to remove her leg right after that. 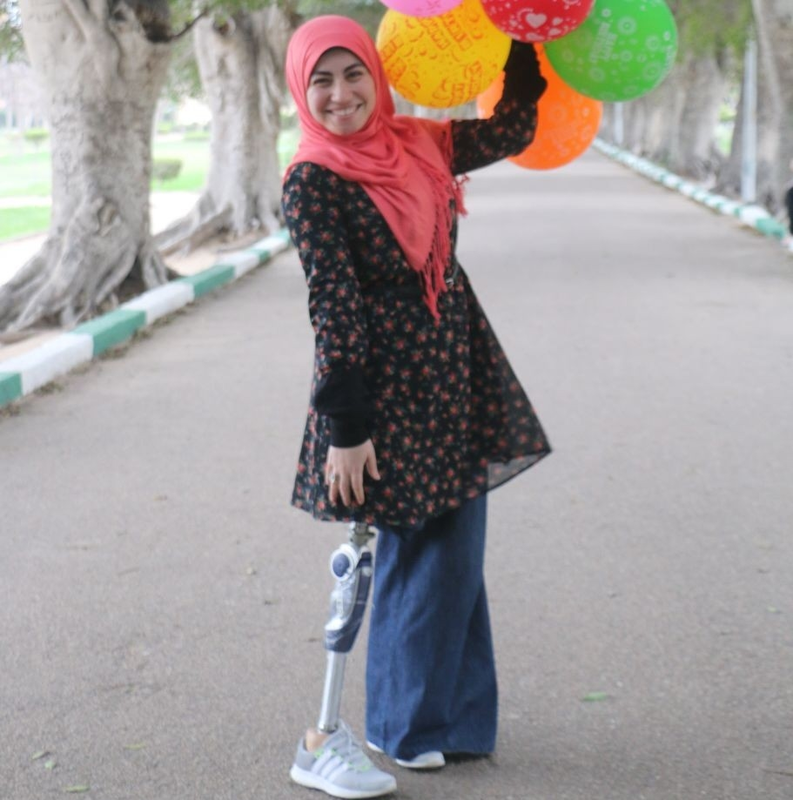 Asmaa walks on one leg since 2013 but since then she has also continued to be a huge source of hope, inspiration, and faith for so many in her circle as well as for thousands of social media followers. 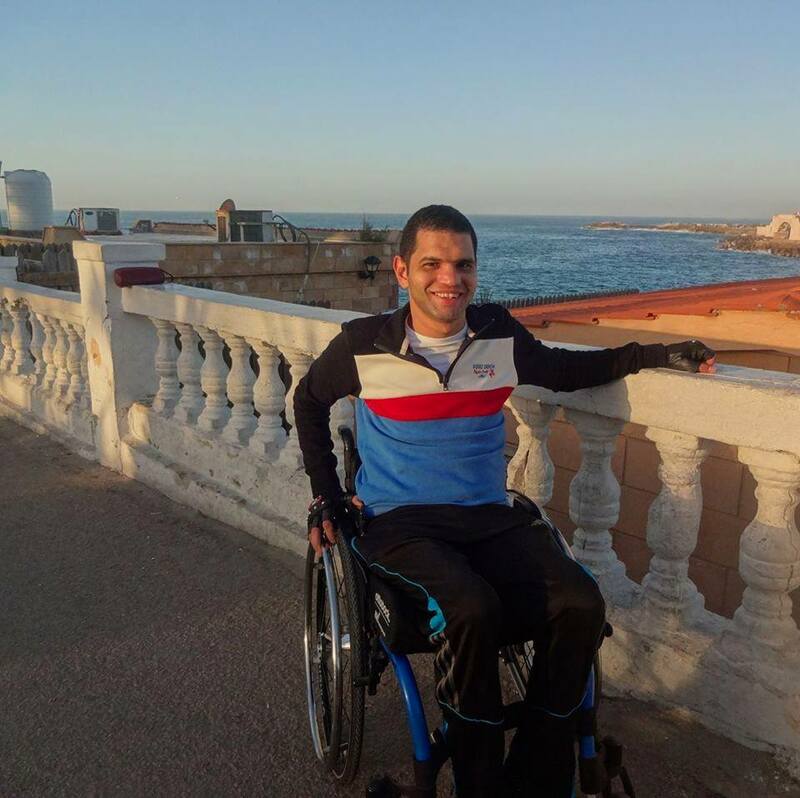 Mohammad Yousry a young Egyptian man from Alexandria was badly injured by the Egyptian security forces during the protests which took place as a response to the military coup shortly after it took place in July 2013. He was paralyzed as a result and lost the ability to move. Like many revolutionary youth who were injured during the revolution, he is now on a wheel chair. When you feel that your loss was big, when you feel despair and disappointed, remember the heroes who fought for a better future for Egypt! Remember their sacrifices and the very high price they paid for the revolution and for standing up for justice, freedom, and truth.